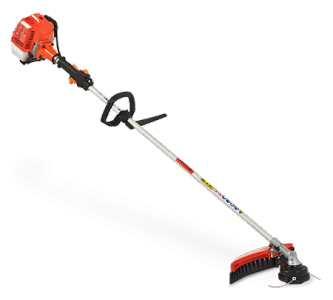 Mowing the lawn need never be a chore again. 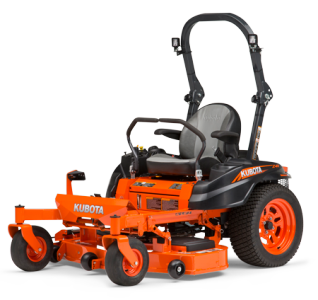 Make it an easy, fun job with a Kubota lawn mower. 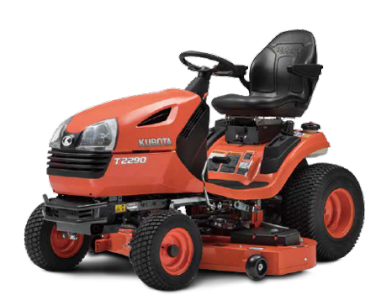 No matter what size of land you need to mow, we have a suitable lawn mower for you. Our range of high-quality machines are guaranteed to get your job done efficiently and timeously. Whether you need to mow a school field, a town council property, or a stadium’s lush green lawn, our range of commercial lawn mowers for sale will keep your grass, lawns and fields in perfect shape. Our larger machines are used by local councils and stadium maintenance teams, while our smaller machines are perfect for home use and the smaller lawns. 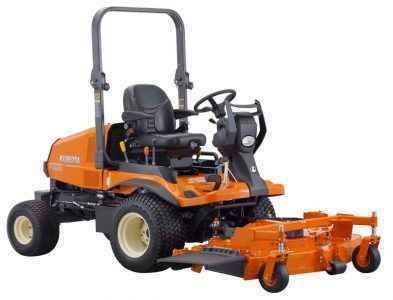 Easy to operate and safe to drive, our mowers are suitable to all landscaping needs. Easy to turn, manoeuvre and transport our ride on, and tractor mowers make lawn cutting convenient and easy. Our ride-on mowers are comfortable, efficient and effective, and makes cutting the lawn something everyone wants to do. 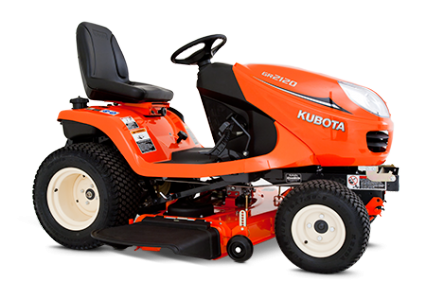 Make mowing fun and easy with one of our Kubota ride on mowers. Hop on, put on the headphones with some music and charge around the field. It’s fun, easy to handle, therapeutic and will make your garden or field the envy of your neighbours. Buying a ride-on mower can be confusing. The area and type of terrain need to be considered before deciding which is the best machine to suit your needs. 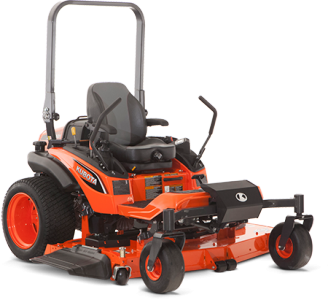 Let us advise you on our ride on mowers for sale before your investment. As much fun and convenient our ride on lawn mowers are, you want to buy something that is most suitable for your needs and budget. That’s why we will advise you on what is best for your requirements. 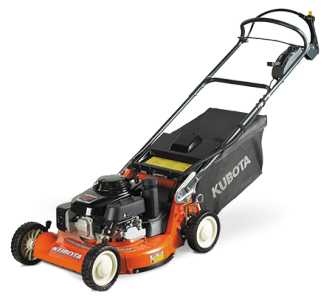 Browse our range of Kubota pusher mowers, and brush cutters for an effective, smaller scale solution. With more than 50 years in the industry, we consider ourselves pretty clued up, and we have thousands of satisfied clients to back this up. Don’t get caught in the long grass, contact us for all your lawn mower needs.